3.flight inclusive packages, flight only and linked travel arrangements (LTAs) sold as a principal under ABTOT Combined. 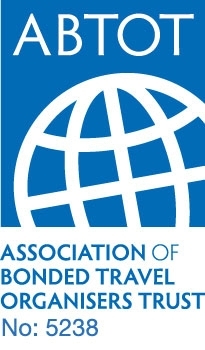 ABTOT Combined cover provides for a refund in the event you have not yet travelled or repatriation if you are abroad. Please note that bookings made by customers outside the EEA are only protected by ABTOT when purchased directly with Mountain Kingdoms Ltd.